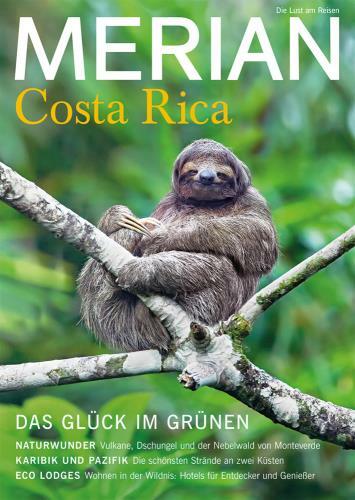 Book | 2018 | More titles to the topic Series: Merian 2018, Heft 7.Availability: Items available for loan: SB Hennef [Call number: Cfp 4 Berl] (1). 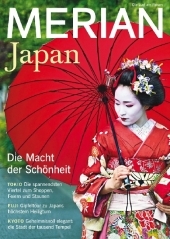 Book | 2018 | More titles to the topic Series: Merian 2018, Heft 3.Availability: Items available for loan: SB Hennef [Call number: Cgm 4 Japa] (1). 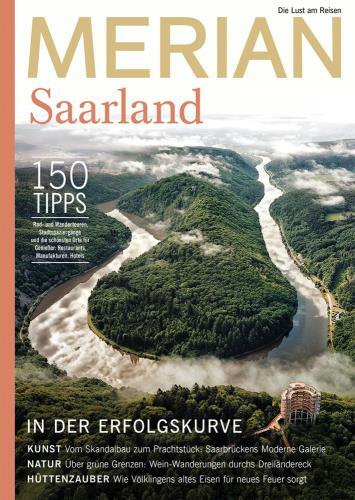 Book | 2018 | More titles to the topic Series: Merian 2018, Heft 5.Availability: No items available Checked out (1). 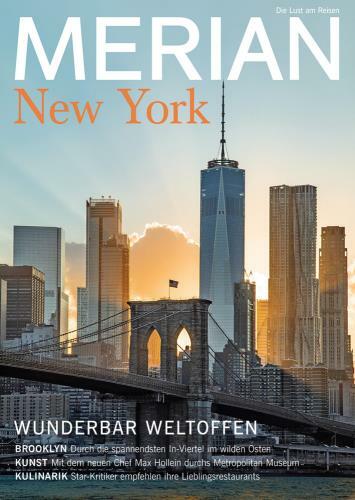 Book | 2018 | More titles to the topic Series: Merian 2018, Heft 8.Availability: No items available Checked out (1). 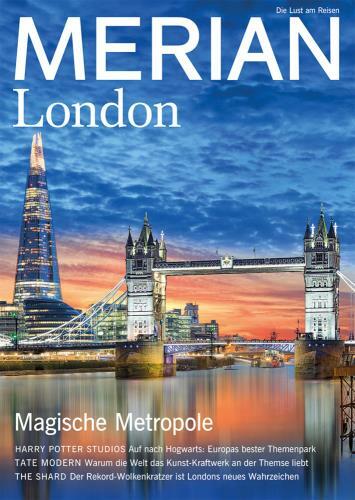 Book | More titles to the topic Series: Merian 2018/Heft 11.Availability: No items available Checked out (1). 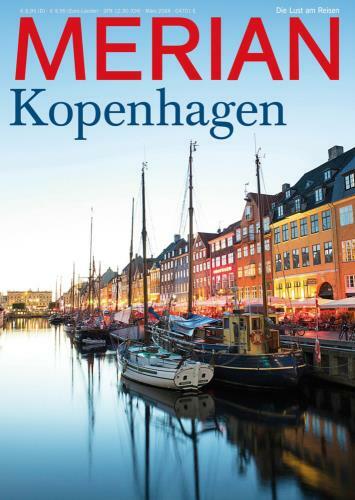 Book | More titles to the topic Series: Merian 2019/Heft 1.Availability: No items available Checked out (1). 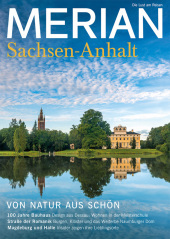 Book | 2018 | More titles to the topic Series: Merian 2018, Heft 9.Availability: Items available for loan: SB Hennef [Call number: Cfp 51 Sach] (1). 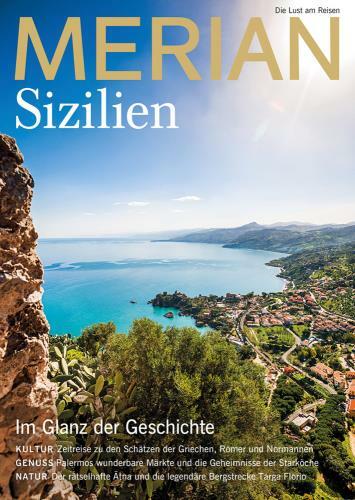 Book | 2018 | More titles to the topic Series: Merian 2018, Heft 6.Availability: Items available for loan: SB Hennef [Call number: Cem 25 Sizi] (1). 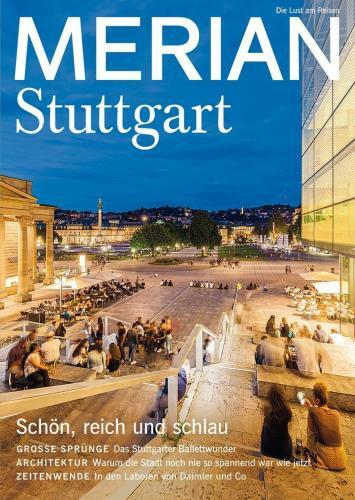 Book | 2018 | More titles to the topic Series: Merian 2018, Heft 4.Availability: Items available for loan: SB Hennef [Call number: Cfr 23 Stut] (1). 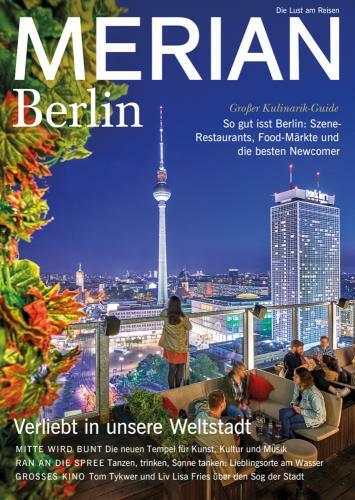 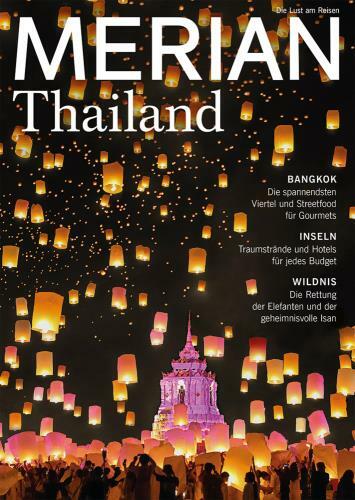 Book | Bangkok | More titles to the topic Series: Merian 2019/Heft 4.Availability: Items available for loan: SB Hennef [Call number: Cgl 22 Thai] (1). 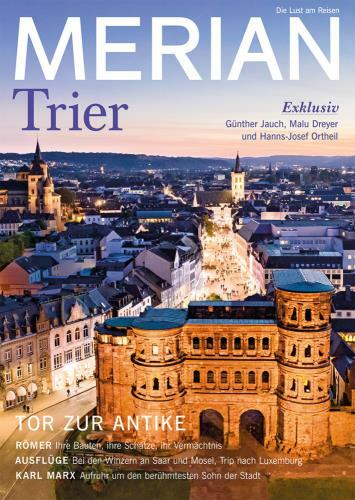 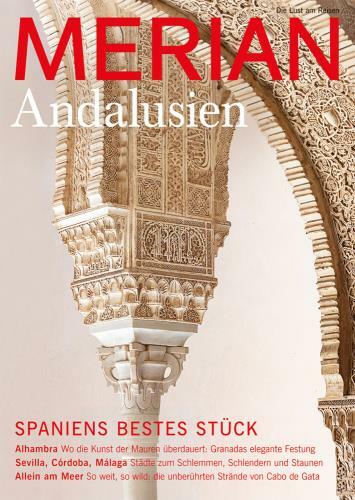 Book | More titles to the topic Series: Merian 2019/Heft 3.Availability: Items available for loan: SB Hennef [Call number: Cfq 33 Trie] (1).